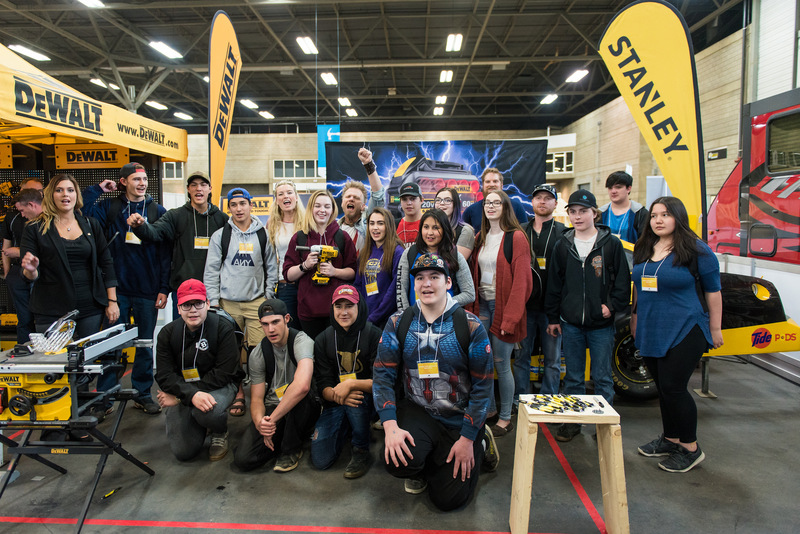 Approximately 6,000 student visitors attended SCNC 2018 in Edmonton, Alberta. Try-A-Trade® and Technology Activities: visitors put their skills to the test and get a feel for the trades, such as bricklaying, electrical wiring and cooking. Over 1,200 competitors, 2,000 experts, 3,000 volunteers and thousands of visitors participated in this exciting event. At WorldSkills Kazan 2019, the world’s most skilled youth from up to 75 countries and regions competed in 50 disciplines for the prestigious title of World Champion. 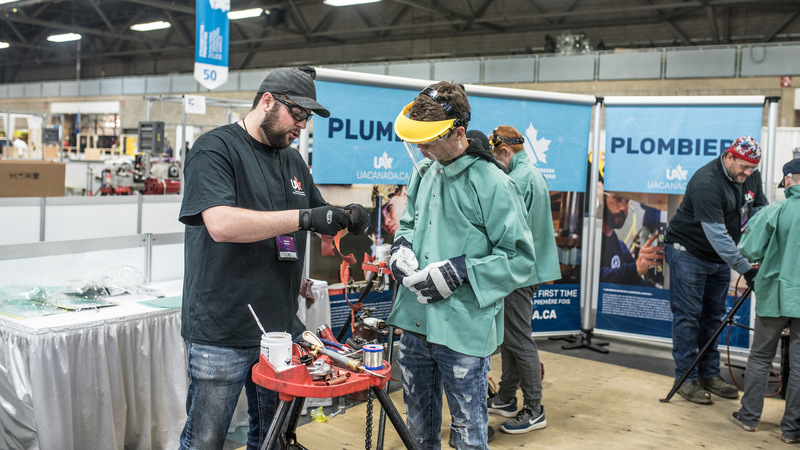 Thanks to the increased involvement of our partners, WorldSkills Team Canada will have the opportunity to participate in this international event that brings together the world’s most talented competitors in skilled trades and technologies.